Nothing beats fresh green foliage or bright sprays of flowers in the home, but the upkeep and expense of real house plants and flowers can put many people off displaying them. 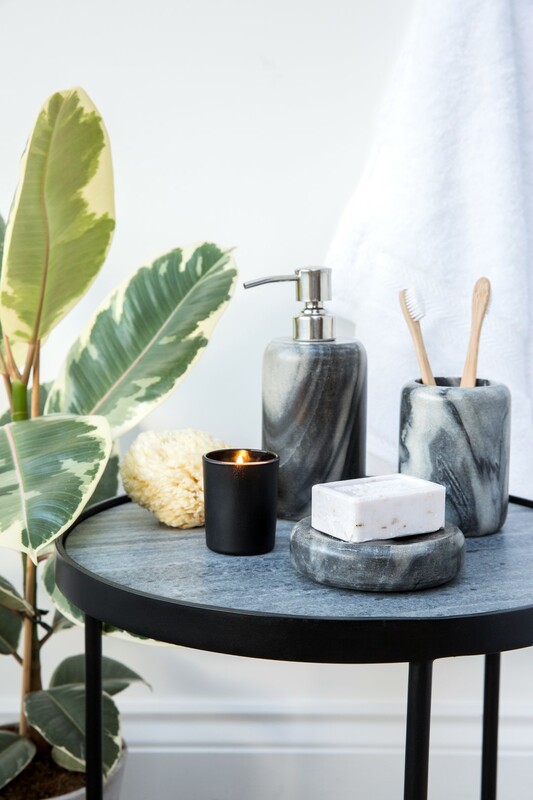 The greenery interior trend is only going from strength to strength and whilst there are many varieties that are easy to care for, many people are turning to artificial house plants and flowers to ensure their foliage is always looking fresh. 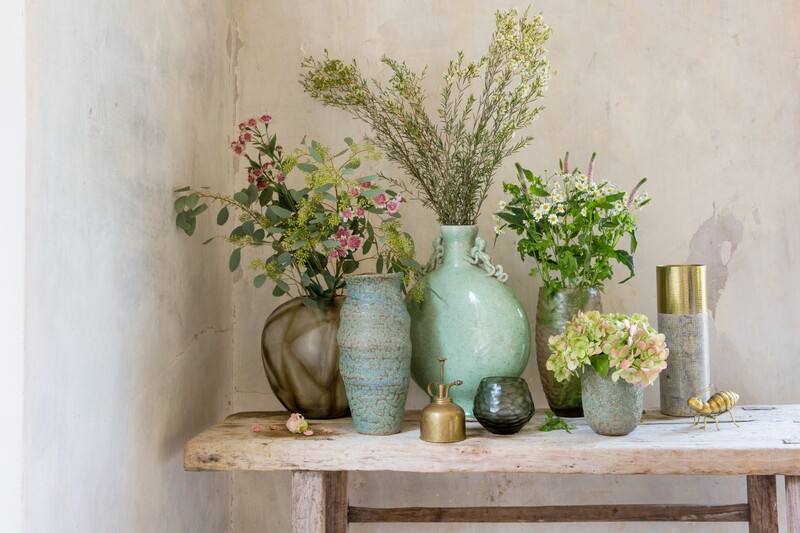 Historically frowned upon for looking too fake, the interior industry has upped its artificial flower game in recent years and there are now wonderfully realistic options for those that want to welcome a touch of greenery into their home. But why should you opt for artificial house plants and flowers over the real thing? The most obvious benefit of opting for artificial house plants and flowers in the home is that no matter the season, they will look as fresh as the day you bought them. Plants are not as susceptible to the climate and can be kept alive throughout the colder months, however, flowers are heavily dictated by the seasons so if you want to display your favorite blooms throughout the year, your only option is artificial versions. Fabulous finishing touches for any room, foliage and flowers add a vibrant and earthy feel wherever placed. 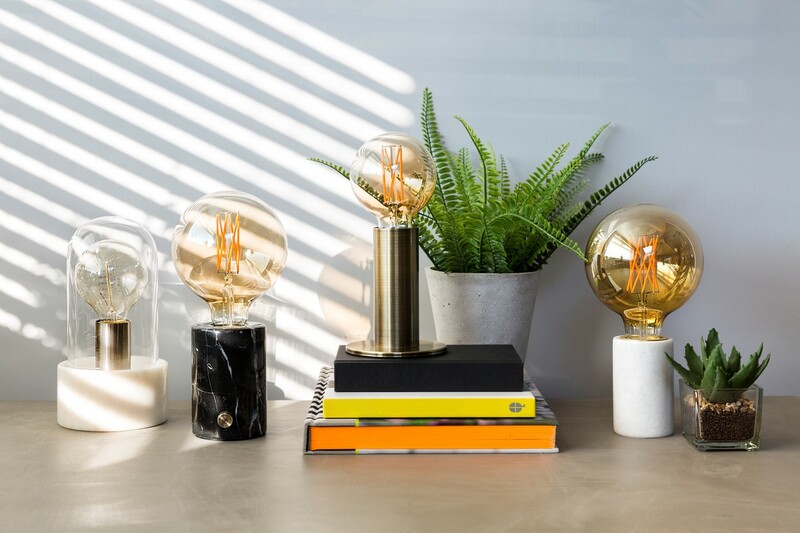 Making sure these essential home accessories always look their best will ensure a cohesive look throughout the home. Keeping your home filled with fresh flowers can be an expensive habit as they will need changing at least each fortnight, if not every week. Houseplants have more longevity but even these can be costly to replace if they aren’t looked after carefully. High-quality artificial house plants and flowers can be pricey to first buy, however, they are an investment which will see you through many years if cared for, therefore proving much more cost effective in the long run. 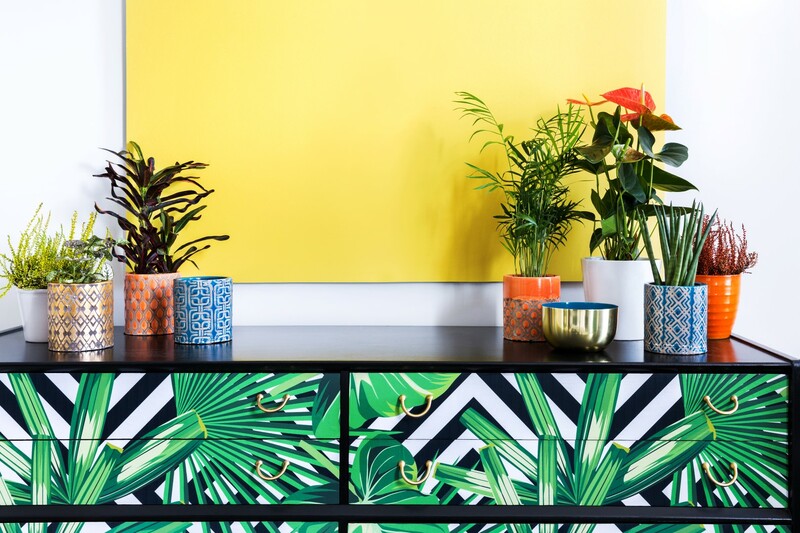 Hay fever is rife during the summer months, however many people suffer from plant allergies all year round which can put a damper on any indoor foliage plans. The only choice for plant allergy sufferers, artificial flowers will also ensure that any guests with allergies won’t get the sniffles when visiting. Another troublesome aspect of indoor plant keeping is that many varieties can be toxic to pets. From lilies to aloe vera plants, there is a large list of plants and flowers which can be harmful if consumed by animals and we all know a curious cat, dog or rabbit that will happily take a bite out of anything left unattended. Artificial flowers and house plants are the easiest and safest options for homeowners with pets and you also have less risk of arriving home to a destroyed bouquet. 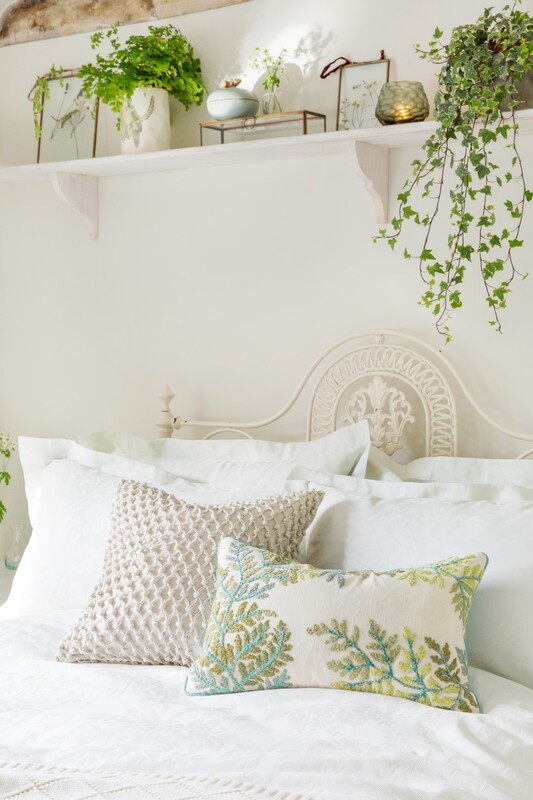 The foliage trend has spread across every room of the home from bedrooms to bathrooms, however, many spaces in the home can be lacking in the key aspect which keeps plants thriving, sunlight. For darker or even windowless rooms as many bathrooms now are, artificial varieties are a must and the heat and steam from showers or cooking (if in the kitchen), has no effect on the stems. Artificial flowers and plants in bathrooms also give a beautifully fresh, clean and calming feel which make for a serene spa-like bathroom space. The key benefit of artificial house plants and flowers for the home is of course how low maintenance they are. Whilst real plants require constant care through careful watering schedules and direct or perfectly placed ‘indirect’ sunlight, faux plants are fabulously hassle-free. They can be easily styled with chic pots and vases and placed at will around the home to brighten any space. The only care required is light dusting and a wipe with a damp cloth if they are displayed in a particularly steamy environment to keep them looking fresh and full of life. This entry was posted in Articles, Garden, Gardening, Synthetic Grass by jordan1. Bookmark the permalink.